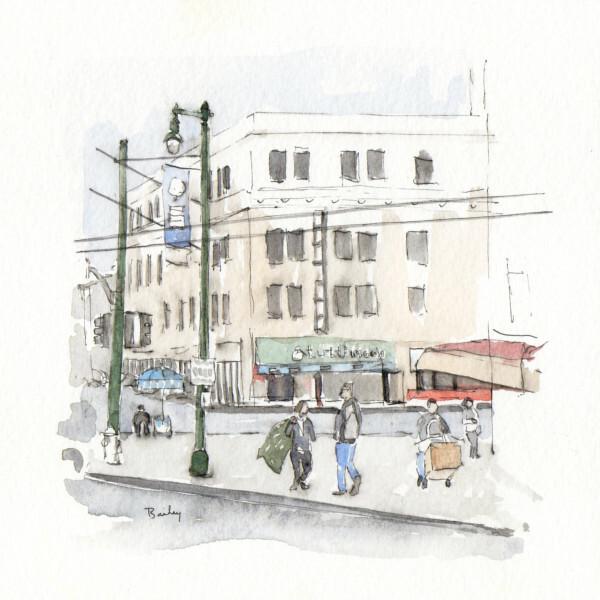 This entry was posted in Drawing, Watercolor and tagged Art, Creativity, Drawing, Ink, Inspiration, San Francisco, Watercolor by theartofbrian. Bookmark the permalink. This is beautiful. It looks like you’re finding a really pleasant, comfortable style here. Thank you, I think your work is looking great too!